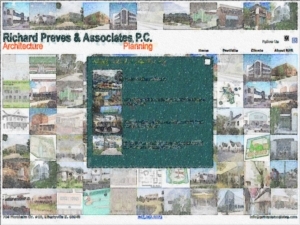 I have had the pleasure of serving the clients of Richard Preves & Associates for the last 20 years. To better provide a continuity of service to these fantastic clients , I have recently reached an agreement with Richard Preves & Associates PC to do just that. I hope to contact everyone in the next few weeks, but if I have not yet reached you, please give me a call. I would appreciate an opportunity to meet with you and demonstrate what Timothy Bennett Architects can bring to your projects and properties. 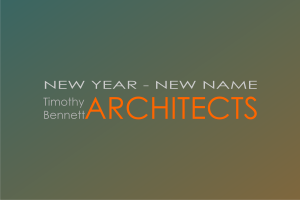 Timothy Bennett Architects pledge to provide the same quality service with the attention to detail you have come to expect.